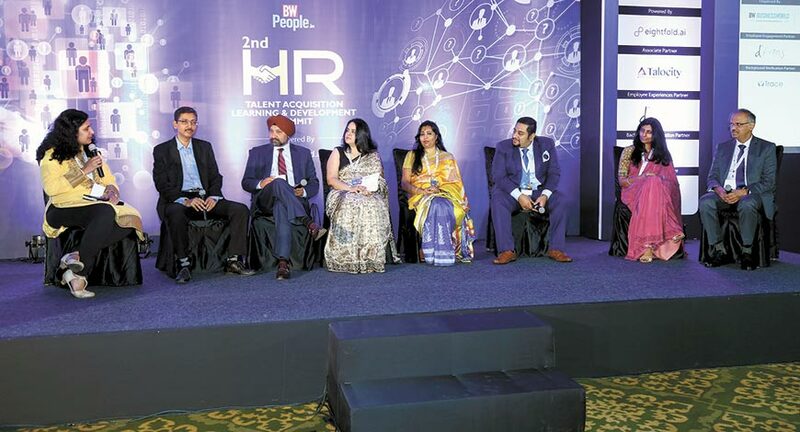 BW People, India’s leading HR & leadership magazine, successfully organised the 2nd HR Talent Acquisition Learning and Development Summit on 24th August at Ritz Carlton in Bengaluru. 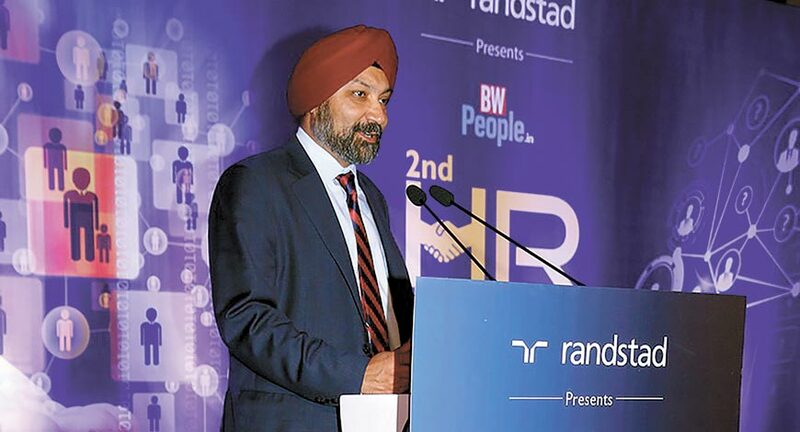 The conference saw participants from companies like Randstad India, Fujitsu, Nestaway and Hinduja Global Solutions, among others, setting the agenda for the summit, with speakers sharing their views on key issues in the HR domain and current trends around the industry. The day began with a power-packed address by Paul Dupuis, Managing Director & CEO, Randstad India who gave the audience an overview of the future of talent acquisition and skill development. According to him, nowadays candidates have a lot more options than the recruiter. “Hundreds of big companies are using the best of technology available in the market to attract talent,” she said. She further added that working with millennials had made him realize that they are not only more creative and enthusiastic, this future workforce is also less interested in job security and more concerned about the impact of job on them. Harini Muralidharan, Senior Director, HR, Juniper Networks IEC, who was the session chair for the first panel discussion of the day, brought into the discussion the factors of success in recruitment even as she sought to learn from the experts about the latest trends and the use of technology in the recruitment process. Taking the discussion forward, Suchita Dutta, Executive Director, India Staffing Federation said that in this age of ‘fastest fingers first’, recruitment marketing is an essential transformation that should be the focus of every brand to attract the right employees. 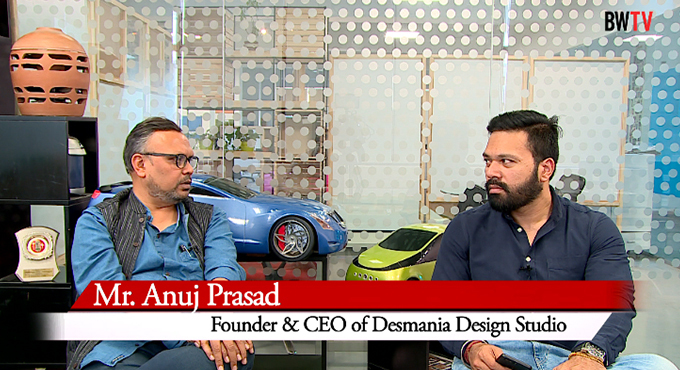 According to him, today a brand reaches unconsciously to potential employees through various outlets, of which word of mouth and social media are the most common. He noted that the process of engaging a potential candidate starts much before the brand actually reaches, and, therefore, the first thing that recruitment marketers need to do today is to build the brand with passive/potential candidates prior to reaching out to them. Amit Kumar, Director & Head of HR at TE Connectivity India, had a slightly different take on the issue of jobs following the deal. He said the merger may result in a lot of job opportunities, but these will be limited to warehousing, logistics, security, etc. 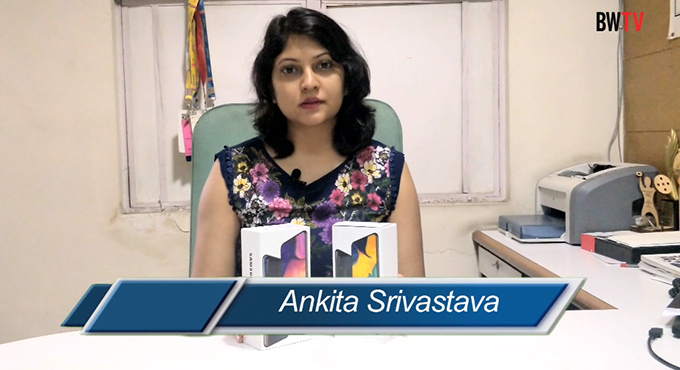 Shalini Kotyal, Vice President, HR, Denave, said she thinks the deal may prove to be a win-win for both Flipkart and Walmart since the latter has always been a major player doing exceptionally well in retail and now it is entering the Indian market with an e-commerce presence and at the same time it is also partnering with one of the most successful e-commerce player’s pure business. 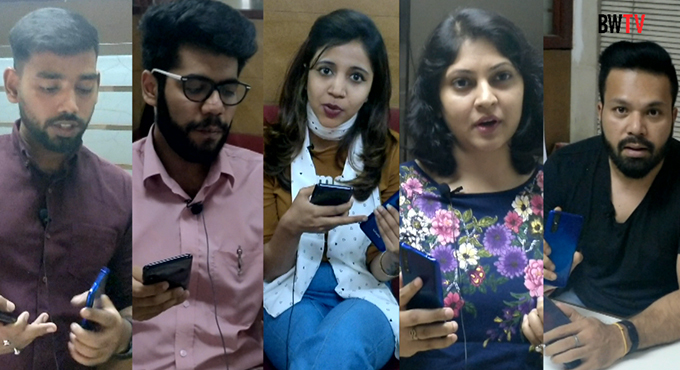 While this discussion revolved around the pros and cons of mergers and acquisitions and all the HR experts and industry leaders seemed to agree that it is a deal that will favour job creation in India, they also felt that it was too early to tell if this deal would lead to Job creation or Job deletion. The Second HR Talent Acquisition Learning and Development Summit proved to be a direct source of first-hand news about the industry, while offering a great platform for networking and a window to the future of the HR industry.